Hello! 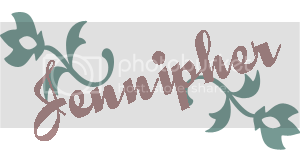 It's time for me to share my latest card created with fabulous products from Classy Cards N Such. I started my card by making the base with Stardream Emerald cardstock. This is a really beautiful and shimmery cardstock. It is so hard to describe the color and it's just so much more beautiful in real life. Next, I added various layers of patterned papers from the Collection Combo Pack - Waiting for Santa & Sweet Season by Webster's Pages. Love, love this collection! You simply must buy it! Using my Lacey Ovals dies from Spellbinders, I cut out one large oval and one smaller one. For the larger one I used Curious Translucents - Plum Iridescent specialty paper. This paper is so unique because it is a shimmery plum on the front and a matte burgundy on the back. I used the shimmery plum side. On the smaller oval I stamped a Christmas Tree Image from Verve Stamps. Using a Fancy Tags die from Spellbinders I cut out a label to stamp my sentiment on. I added a line of rhinestones that are comparable to Want 2 Scrap's Purple Rhinestones. I finished it off with a beautifully layered flower from Prima's Flowershop - De Soie Collection. I rarely make a card without a little distressing so, all the edges of the papers are inked with Black Soot Distress Ink from Tim Holtz. Stop by Classy Cards N Such and grab up some of these wonderful products I've used today. I guarantee you'll love them! While there be sure to use my discount code to take 10% off your order: JENNIPHER-10. Thanks for dropping by today. I pray you are blessed. What a gorgeous card! I love the colors you chose and the paper is to die for! Just BEAUTIFUL!!! 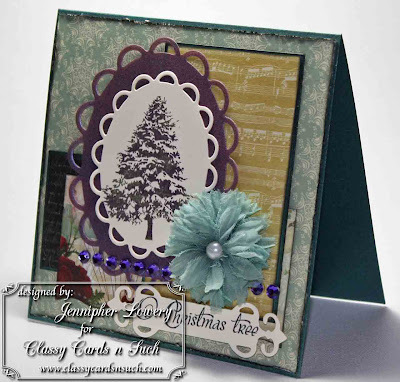 Love those big ole gem stones and fabulous bow on this gorgeous card. Very pretty. This is sooo pretty! You know, the colors on this are just gorgeous together! Love it! So pretty! I love this color combination! What a beauty! I love the different mixes of papers (something I would totally do, too!) Gorgeous tree - perfect all around! I had to do a double take - I have a nearly similiar l/o on my blog today, lol! GMTA! :) Blessings! Your card is gorgeous! I love that green and I'm partial to purple. Beautiful job. Gorgeous card Jennipher!! I LOVE all of the layers and that beautiful flower! 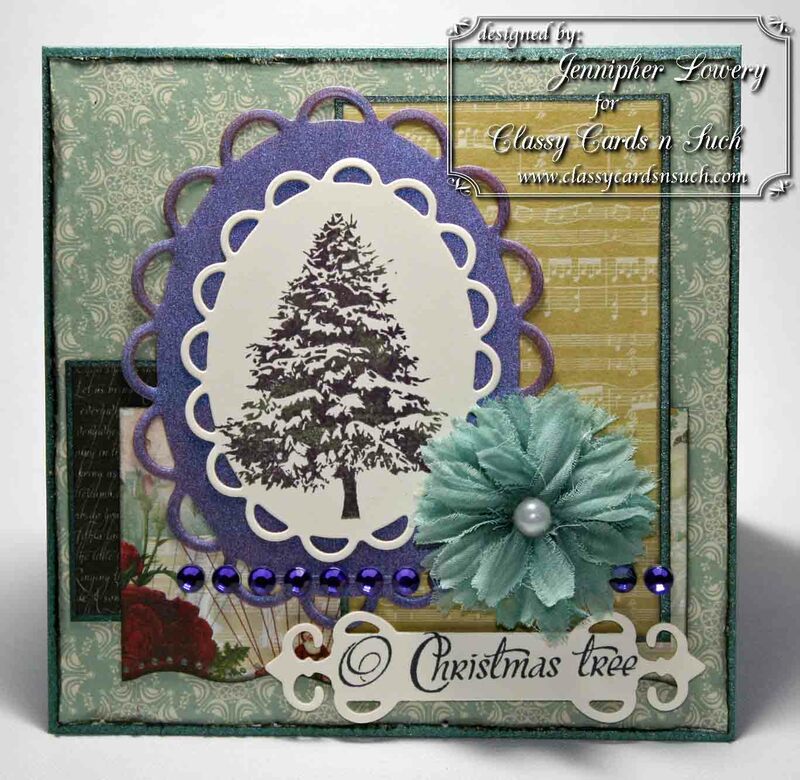 This is a gorgeous card Jennipher! I love the colors & your layout....FAB job Hun & TFS!!!!! Wow, Jennipher, this is stunning, absolutely stunning. Gorgeous card!! found you via SCS - am a new follower now. Come follow me on my blog.